This film appeals to: Gay audiences Booking Formats: Contact us for available formats. Segundo Paucar, a 14 year old boy wants to become a master story-box maker just like his father to carry on with the family legacy. 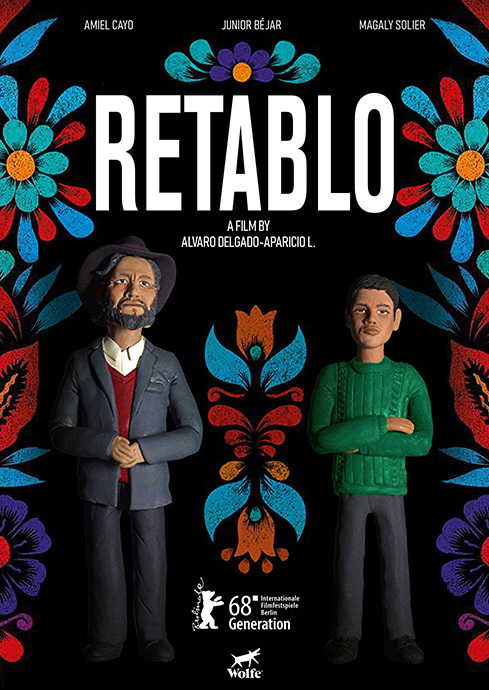 On his way to a community celebration in the Andes, Segundo accidentally observes his father in a situation that shatters his whole world. Trapped in a chauvinistic environment, Segundo will try to deal in silence with all that is happening to him.